This message from Wake Forest University President Nathan Hatch was emailed to students, faculty and staff on March 13. Since my message to the campus community yesterday, I have received several emails expressing shock, disappointment and anger that Wake Forest volleyball coach Bill Ferguson was named in a federal indictment referred to by the U.S. Department of Justice as “Operation Varsity Blues.” The indictment alleges Ferguson accepted financial payments to influence the admission of a student that had previously been placed on the waitlist. I am writing today to address some of the most frequent questions I have received and to make abundantly clear that Wake Forest is considered by the U.S. Department of Justice to be a victim of this fraud. In no way has it been suggested that the University was involved in the deceitful practices, nor were any employees, other than Ferguson, accused of wrongdoing. As I stated yesterday, Wake Forest has cooperated fully with this investigation and will continue to cooperate with the appropriate authorities. Q: How are we supposed to make sense of this whole situation? A: The Department of Justice considers Wake Forest and the other institutions named in the investigation to be the victims of fraud. The investigation into the corruption of the admissions processes at many well-known institutions centered on the actions of William Rick Singer and his Key Worldwide Foundation. These institutions were allegedly compromised by complicit coaches and others who worked with Singer for their own personal gain to influence the admission of the children of his clients. Unfortunately, Bill Ferguson is alleged to have been one of those coaches. On Tuesday morning, Wake Forest placed Ferguson on administrative leave and named Randi Smart interim coach, effective immediately. The integrity of our admissions process is intrinsic to our mission, and we believe the integrity of intercollegiate athletic competition is essential to the development of student-athletes and the support of our broader community. Wake Forest is reviewing our practices related to admissions and athletics to ensure that we are in complete alignment with our values. 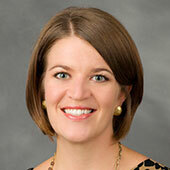 Q: Does this scandal suggest a bigger problem with Wake Forest’s admissions office? A: No. The review completed to date by outside legal counsel underscores that Bill Ferguson acted independently and was the only person at Wake Forest with knowledge of, and involvement with, the alleged misconduct. No other university employees, including admissions officers or other athletics staff, have been implicated in the investigation. 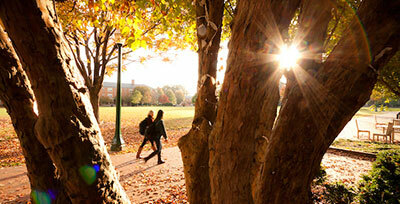 The widespread cheating on admissions exams reported in the indictment does not pertain to Wake Forest. Q: How is the application process different for student-athletes and non-athlete students? 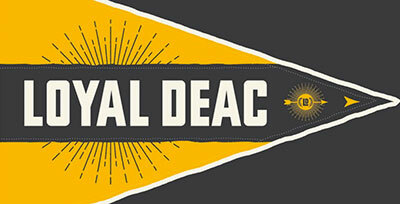 A: Only students who demonstrate their ability to succeed academically at Wake Forest are admitted. Student-athletes and non-athletes complete the standard application and supplemental materials, including essays, a counselor letter of recommendation, high school transcript, and teacher letter of recommendation. 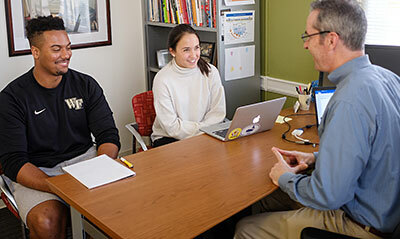 The admissions office depends on coaches to evaluate applicants’ athletic abilities and the contributions they can make to a team. Q: What is going to happen to the one Wake Forest student mentioned in the indictment who had been waitlisted prior to admission? 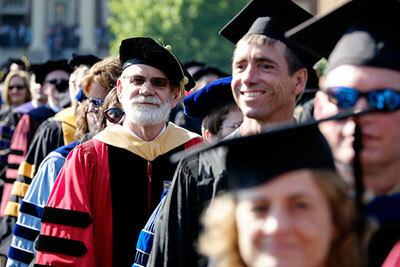 A: The student was admitted and is currently enrolled. We have no reason to believe the student was aware of the alleged financial transaction. As I told our campus community yesterday, the alleged conduct is in direct conflict with the values and integrity of Wake Forest and its athletics program. I will continue to monitor this matter carefully and appreciate your support of Wake Forest. 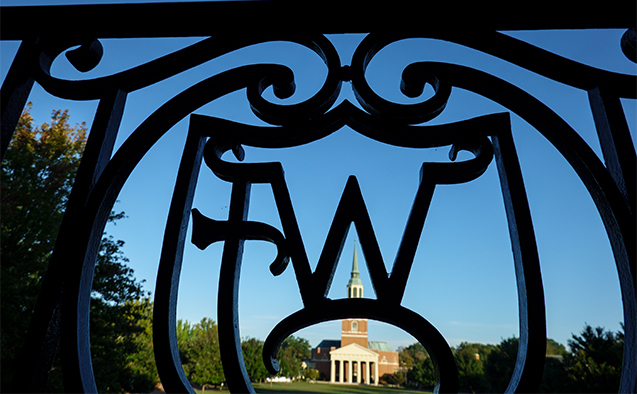 A collection of the statements Wake Forest University has made to date is available here.